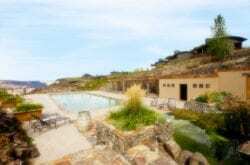 Featuring a great selection of Oregon timeshare resorts, SellMyTimeshareNow.com is a great resource for those wanting to buy or rent a timeshare in Oregon without spending a fortune. Since all timeshares are offered by-owner, you’ll have a great chance at saving 50-70% off resort pricing. 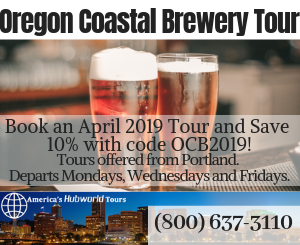 Generally located in the Redmond, Lincoln City, and Newport areas of the state, you’ll be sure to experience the best that Oregon has to offer with a timeshare. Enjoy all these resorts have to offer with on-site pools, spas, and private beaches being only a few of the amenities you can expect. The timeshare units themselves are also something to behold! Experience comfortably appointed suites with private fireplaces, washer/dryers, patios, spacious bedrooms, kitchens, and fully furnished living rooms. 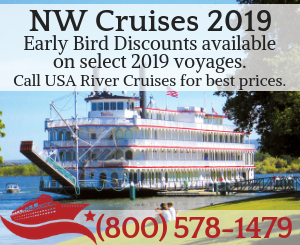 Choose to buy an Oregon timeshare resale and gain a lifetime of experiences with your family in the Pacific Northwest. Not ready for the commitment of vacation ownership? 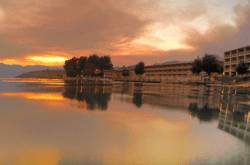 We also offer timeshare rentals available for a one-time booking at a fraction of the price of most hotels. Visit us today to learn more! 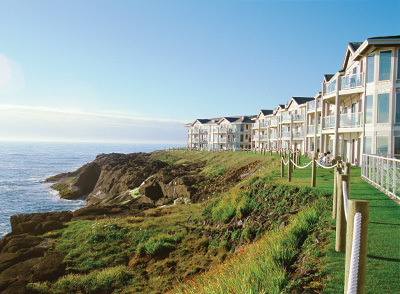 Insider Tip: Book an affordable Oregon timeshare rental at up to 70% off today from SellMyTimeshareNow.com! 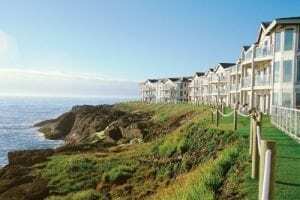 Also featuring a variety of Oregon timeshare resales, we are sure to have the vacation property of your dreams!